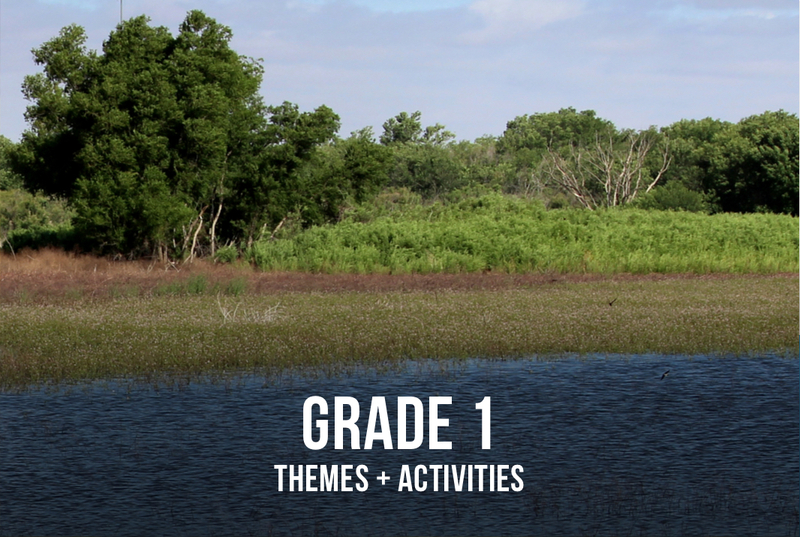 This K-2 push-in curriculum uses hands-on activities in the classroom to introduce young students to the essential features of the ecosystems and history of the Preserve. 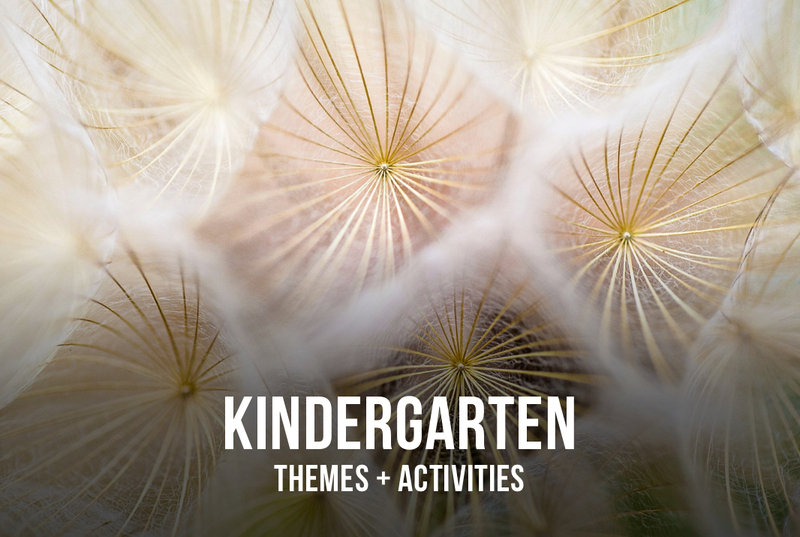 Each grade level is theme-based and has an accompanying song, student journal, and extension activities. Theme: Patterns. Recognizing patterns in the natural world is a necessary skill for observation. Activities: Students use song, story, and videos to observe and describe trends in animal distribution at the Playa. Students record their observations in their journal and verbally present their findings to be recorded in a Big Book. Theme: Cycles. Recognizing the natural cycles of the Playa is a prerequisite to understanding the relationship between abiotic and biotic factors that characterizes an ecosystem. Activities: Students use story and visual materials to observe and describe the wet-dry periods of the Playa. Students record their observations in a retrieval chart to create a model of the ephemeral cycle of a playa. Theme: Relationships. Humans have had a relationship with the Playa for over 15,000 years. Recognizing relationships enables systems thinking. 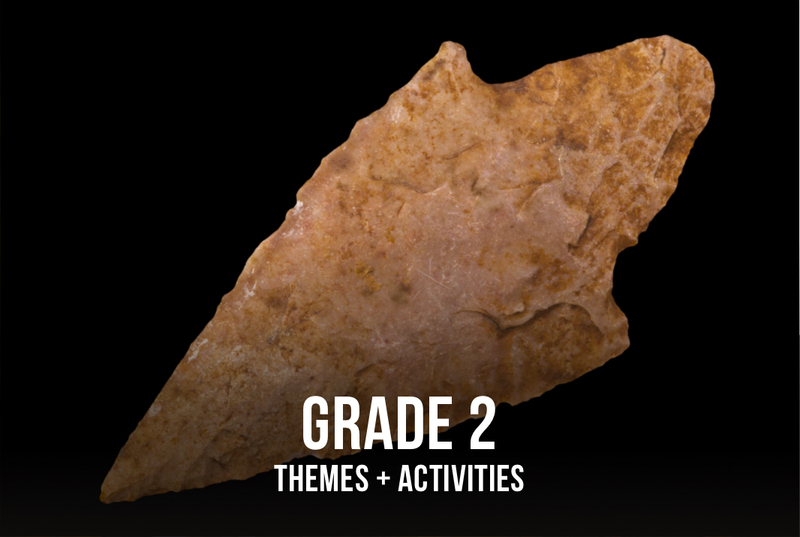 Activities: Students use artifacts, artwork, and story to construct a timeline for human interactions at the Playa. Students record their observations on a timeline in their journal to categorize the relationships between the Playa resources and people over time.